As Property Controller, Shannan Hobbs supervises a team of Property Accountants. She is responsible for the oversight of all accounting and financial reporting for the LIHTC and Conventional properties. 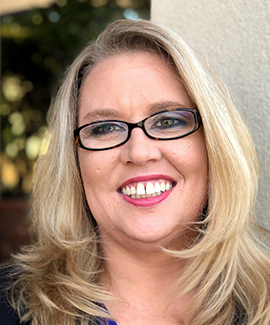 Under the supervision of the CFO, Shannan directly manages accounting processes and procedures, cash management, accounts payable, general ledger accounting, internal controls, and financial reporting for the properties in her portfolio. Additionally, she coordinates and assists with annual property budgets and audits. Shannon also works closely with the project managers and outside consultants on project funding requests for renovation projects of Ambling’s existing portfolio. She analyzes the costs of each project, ensures funding request is in compliance with contracts and lender requirements, and coordinates the timely funding of each subcontractor request.